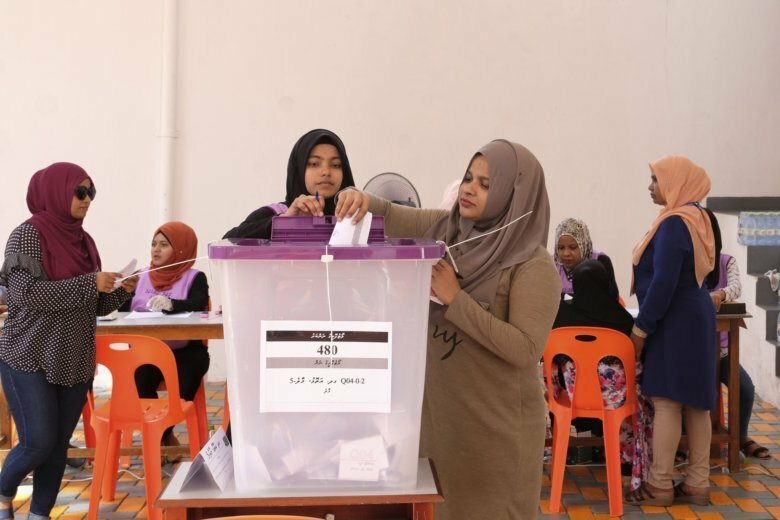 MALE, Maldives (AP) — Maldives President Ibrahim Mohamed Solih’s party declared a sweeping parliamentary election victory Sunday that could give him a free hand in efforts to restore political freedoms and tackle corruption. Local media reports said Solih’s Maldivian Democratic Party was leading in 60 of the 87 seats in parliament following Saturday’s vote. Official results were expected late Sunday, but there was no announcement yet. Solih’s party is seeking at least 44 seats for a majority to pass legislation needed to implement pledges from last year’s presidential campaign. His coalition currently has 52 seats, but one partner with 22 seats is aligned with former strongman Yameen Abdul Gayoom.